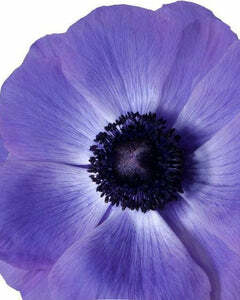 Buy Ranunculus Bulbs (Buttercups) UK - Order online at Farmer Gracy – Tagged "purple"
Did your granny grow Ranunculus bulbs? 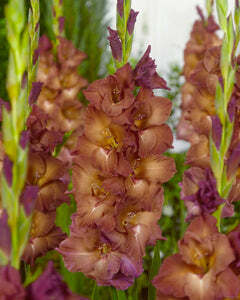 She may well have done so, but despite being classics, there’s nothing old-fashioned about those bohemian colours! 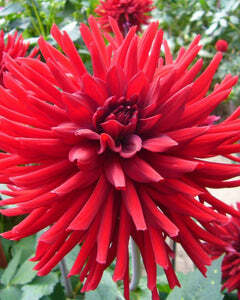 But why take our word for it when you can have a colourful swathe of Ranunculi in your own garden? 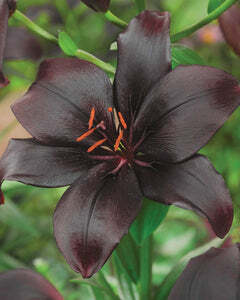 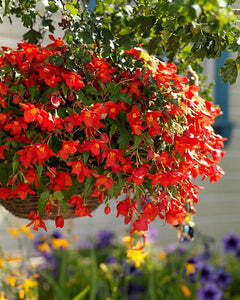 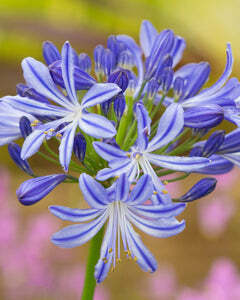 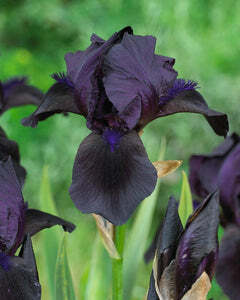 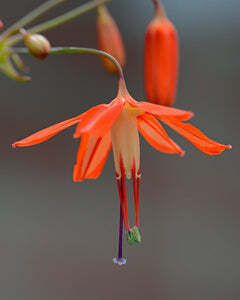 We’re ready to bet you’ll become an enthusiast the minute your blooms begin to open. 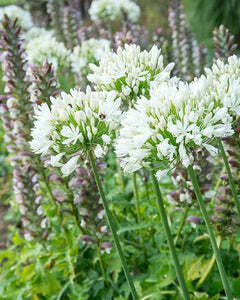 Farmer Gracy brings you both new varieties and timeless classics. 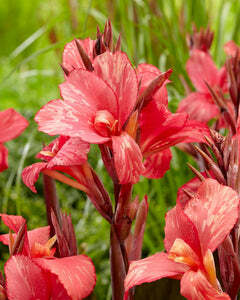 Take a closer look and start planning the perfect spot for planting them this autumn or spring. 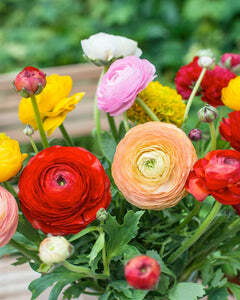 Buttercups, Spearworts and Water Crowfoots are among the names given to Ranunculus. 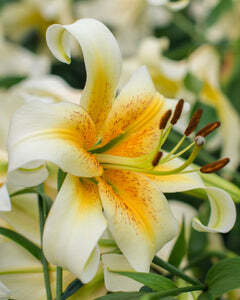 Almost rose-like in appearance, its beautiful flower with its multiple layers of very thin petals packed densely together, is very popular for bouquets and arrangements. 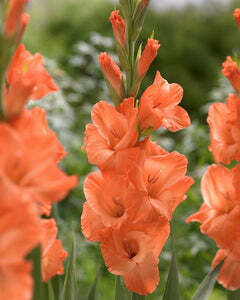 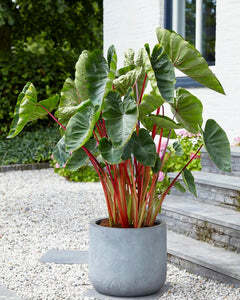 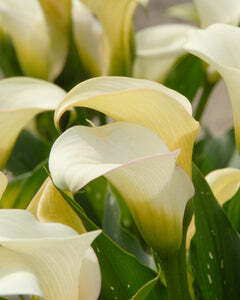 They are supported on thin 30 to 45cm stems, and last for about 6 weeks during the June/July blooming season. 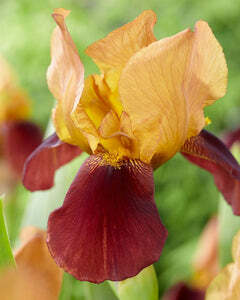 Colours are bright golds, pinks, reds, salmon, oranges and yellows, as well as white. 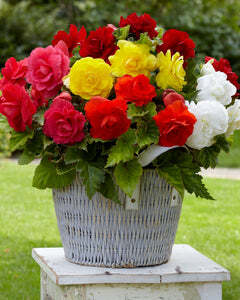 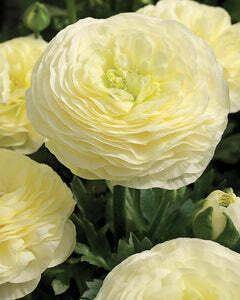 Ranunculus like well-drained areas, open to full sun and are suitable for containers, pots and beds. 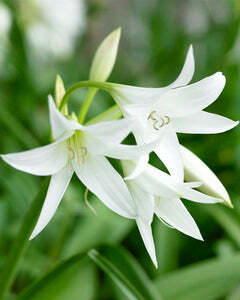 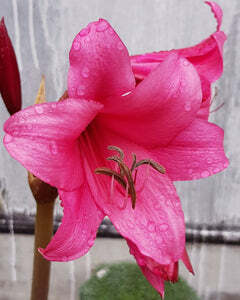 Choose large Dutch grown bulbs for the best results and the largest number of flowers. 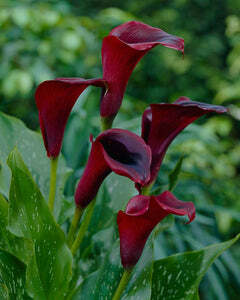 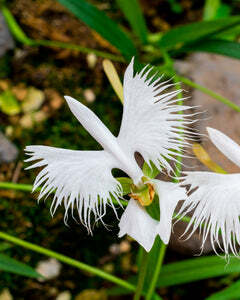 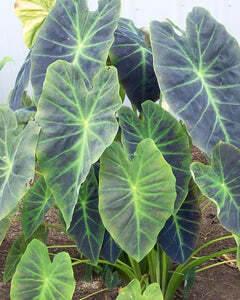 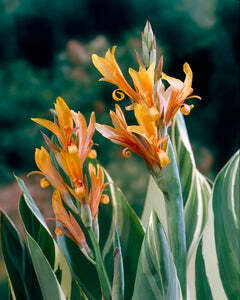 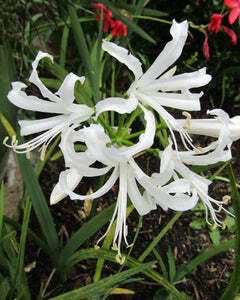 Warning: Too much handling while gardening could irritate your skin and the flower is poisonous to some animals.